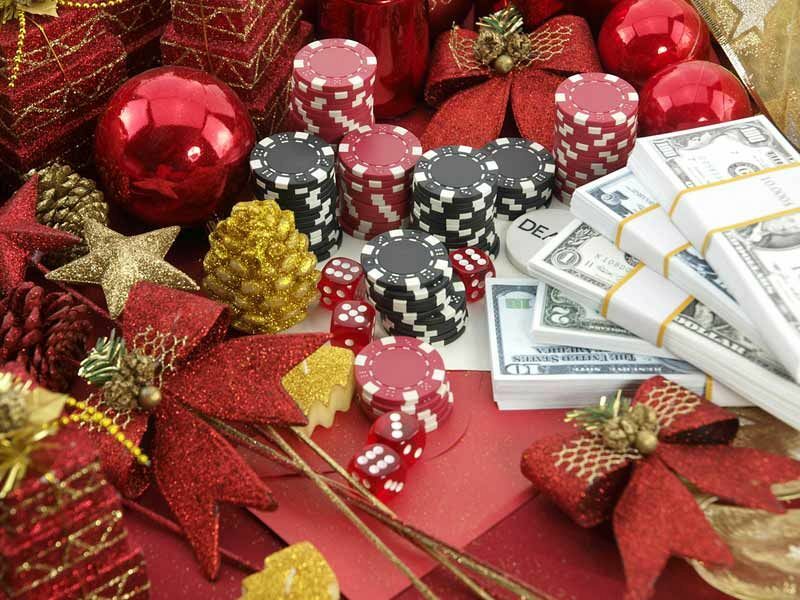 Try your luck with the high rollers this festive season and get into the Christmas spirit with this fantastic casino themed party night at an excellent venue situated on the outskirts of Bristol. This stylish hotel is set in stunning landscape gardens and offers guests the perfect place to celebrate the end of the working year. 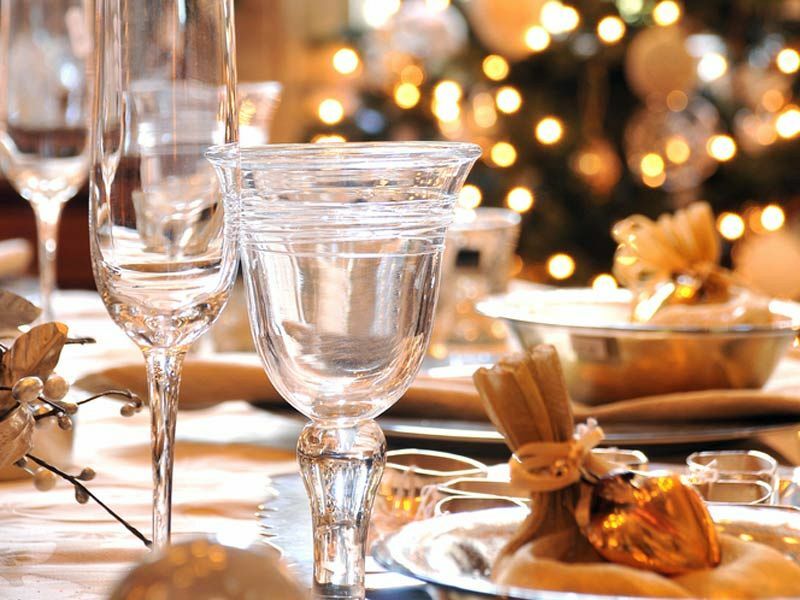 Start the night off in style with a delicious Christmas welcome cocktail, before preparing to indulge your senses in a mouth-watering three-course festive dinner. Expect a sumptuous fusion of flavour with each and every dish that’s been freshly created onsite by the venue’s top catering team. Of course, Christmas crackers and those all-important festive novelties will be included during the evening, because no Christmas party would be complete without them! So what are you waiting for? Go ahead and pull your cracker and revel in all those amazing cheesy jokes. 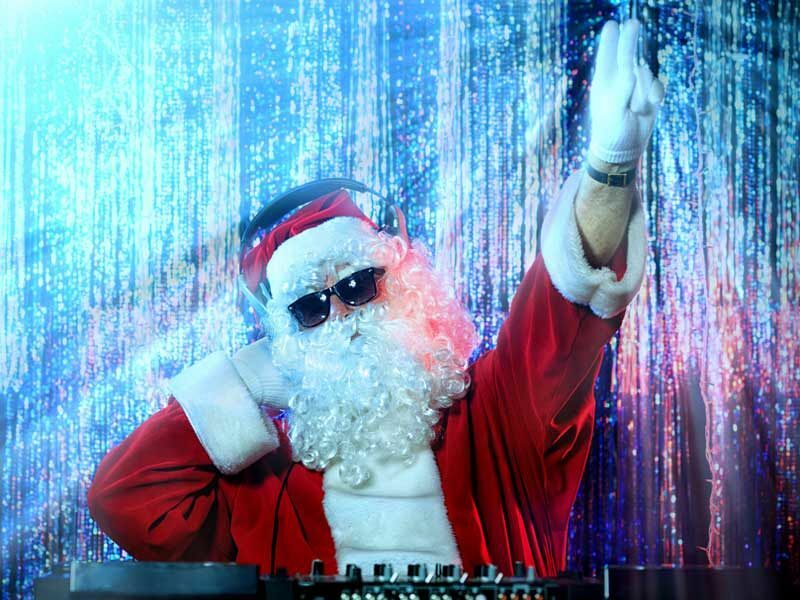 After your dining experience, you’ll be able to enjoy the party’s top entertainment – head to the casino tables and keep your fingers crossed for a win, before making your way to the dance floor and partying the night away with the DJ and their festive party playlist. 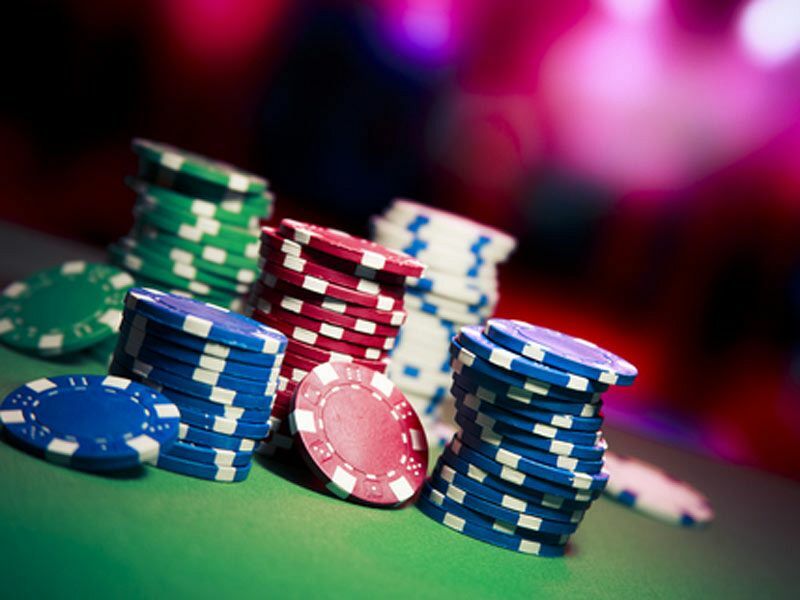 Make it a Christmas party night to remember in Bristol with this top Casino themed celebration – send an enquiry through today!